Cheap Dino Suctions Darts - 24 Ct. 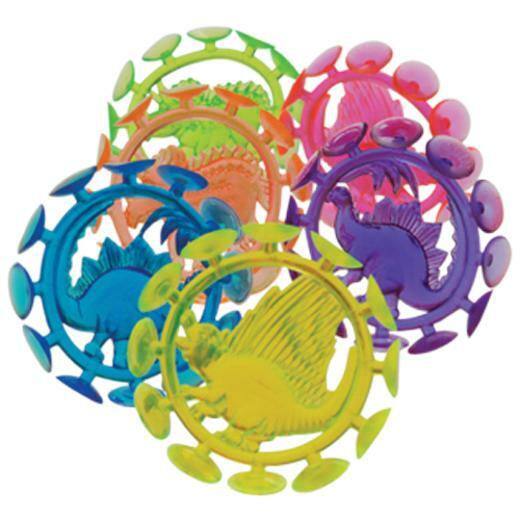 Throw these dino suction darts against most surfaces and they stick. Toy balls are great for goody bag fillers, classroom reward buckets, pinata fillers, carnival prizes, and much more! Toy balls are also fun at outdoor events like picnics, sporting events, and reunions. L: 8.3 in. W: 5.7 in. H: 1.8 in.